Kelly Clarkson and Brandi Carlile and are in the lineup for the Aretha! A Grammy Celebration for the Queen of Soul tribute concert, on January 13 at the Shrine Auditorium in Los Angeles, California. The concert will be televised on CBS later in 2019. Alicia Keys, Shirley Caesar, Alessia Cara, Patti LaBelle, John Legend and more artists are also set to perform during the event. Tickets for the concert are on sale now at: AXS.com. 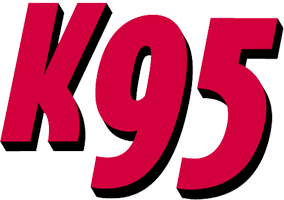 The K95 Nation gets the latest news, updates and exclusive giveaways from K95 before anyone else!